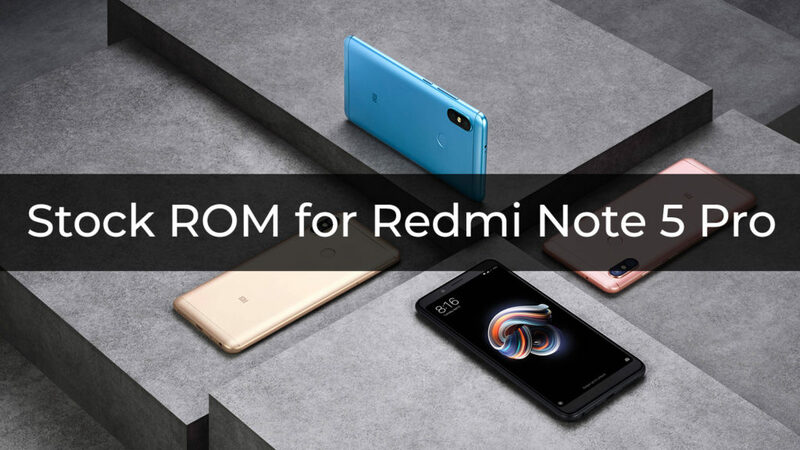 In this Post, You’ll find Stock Firmware for Redmi Note 5 Pro which you can download and there is also a Flashing Guide to Flash the ROM. Redmi Note 5 Pro made a lot of buzz because of the performance, features and especially the camera. Because it sold so well, the development for the device is on the rising. If you also love to flash Custom ROM and Mods but got into some trouble like Bricked device or bugs, then flashing the Stock Firmware is your best bet. 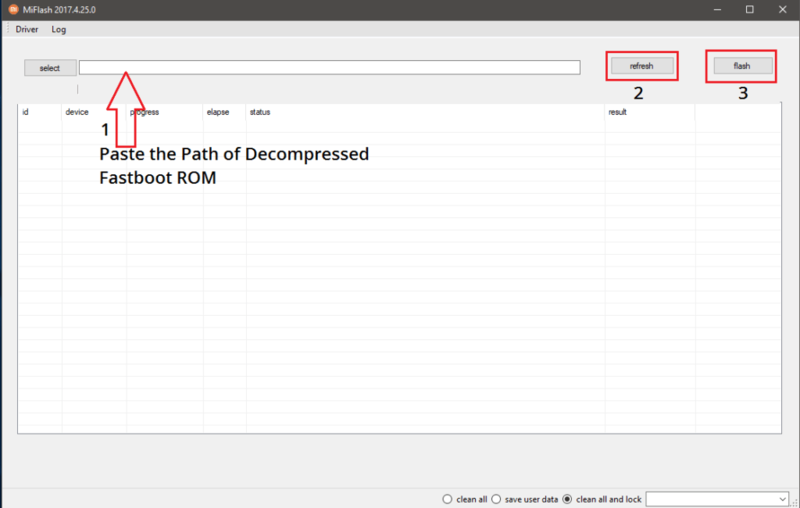 Stock ROM or Firmware is the software comes preloaded on every device. Because it is stable and contains low-level code or Kernel, flashing it can fix a lot of issues and you can also bring back the device from the bricked condition. Before flashing it, make sure to take the backup and charge the device to at least 50%. Redmi Note 5 Pro officially comes with MIUI. 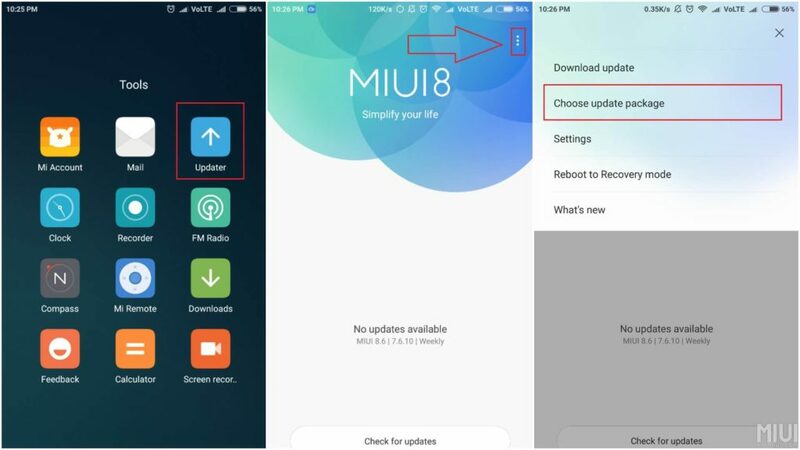 MIUI is an Android skin but heavily modified which makes it heavy and not so good for performance. Check out these Best Custom ROMs for Redmi Note 5 Pro if you prefer Stock Android and performance.